“Closing Costs” are also known as “Settlement Costs,” these costs are split into two categories. Nonrecurring costs and Prepaid costs. Recurring costs that occur over the life of the loan are prepaid at closing the include property taxes and homeowner’s insurance. With a fixed rate mortgage the interest rate does not change for the term of the loan. The principal and interest portion of the monthly mortgage payment remains constant for the life of the loan. Typically, the shorter the loan period, the more attractive the interest rate will be i.e. a fifteen year fixed rate mortgage will carry a more favorable interest rate than a thirty year fixed rate mortgage. Payments on fixed-rate fully amortizing loans are calculated so that the loan is paid in full at the end of the term. In the early amortization period of the mortgage, a larger percentage of the monthly principal and interest payment is applied towards interest. As the mortgage is paid down, an increasingly larger portion of the monthly principal and interest payment is applied toward the principal. A 30 year fixed rate mortgage is the most popular loan term. Mortgage Insurance is required when your loan exceeds 80% of the appraised value or sales price. Mortgage insurance (MI) is also referred to Private Mortgage Insurance (PMI). Both of these mean the same thing. When a borrower is required to carry MI or PMI, the borrower pays the premiums, but the lender is the beneficiary. The coverage protects the lenders against a default by the borrower. For instance, if a borrower can no longer make their mortgage payments and ends up in foreclosure, the mortgage insurance company ensures that the lender will be paid the balance of the loan payoff. When doing a conventional loan you have two ways of paying for MI or PMI. One is to make monthly installments that are included in your payment, but will eventually drop off or go away. The other way is to pay for the MI by accepting a higher interest rate. This option typically gives you a lower monthly payment but the rate never gets lowered when the MI would have been eliminated. 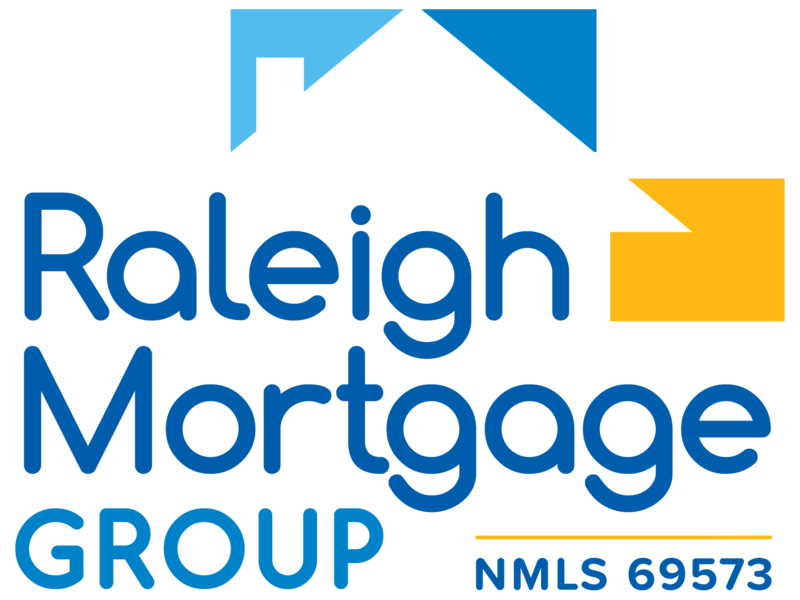 For more information please call 919-866-0212 to speak with a Loan Expert at Raleigh Mortgage Group to answer any questions you may have! If you are thinking about purchasing or refinancing, there are some things that you should not do. Now is the time to keep your financing stable and unchanged until after closing. If you need to make any changes to your financial situation, you should always call your qualified Raleigh Mortgage Group Loan Officer at 919-866-0212 to discuss the changes to ensure that your loan is not at risk of being denied or suspended. Late payments on your existing accounts can be reported to the three credit agencies and can put your loan at risk. One 30‐day late payment can lower your credit score by 30‐75 points and get your loan denied. Applying for any new debt during your loan process can sabotage your loan. New monthly payments will affect your debt-to-income (DTI) ratio and could affect your interest rate or get your loan denied. Whether you are making the payments or not, the Lender will look at that debt as if it is your debt and it will be calculated into your debt-to-income ratio and could disqualify you for your loan. Maxing out your credit cards is the fastest way to lower your credit score. When applying for a loan, keep your credit cards below 30% or lower then available limit. Closing any accounts can have a huge impact on lowering your credit score. Once an account is closed the damaging information is held against you and good history will no longer positively effect your credit scores. Keep good records of large deposits other than payroll deposits and avoid moving money around from different accounts. Avoiding this will increase your chances of a smooth and easy loan process. Employment stability is key during the loan process. Quitting, changing jobs or even positions within the same company can greatly put your loan approval at risk. This is especially important for commission employees as they must have a two year history to calculate their income.